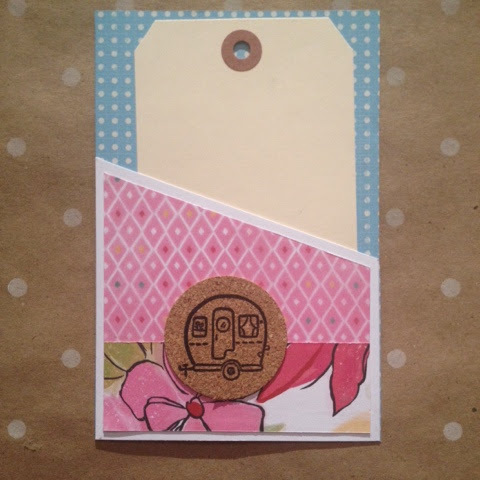 Pocket Scrapbooking is ever so popular, not only is it super cute, it's fun, fast and easy enough to make your own cards to suit your own personal needs. 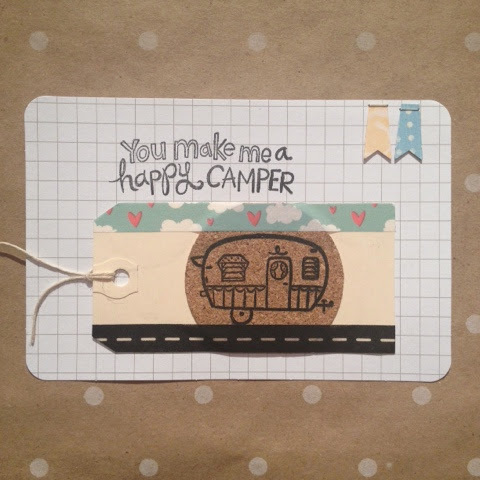 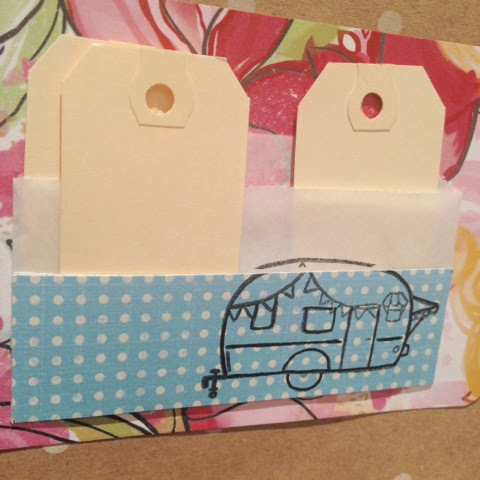 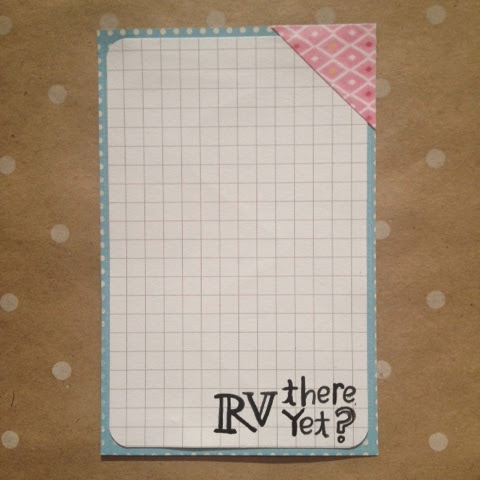 The cards that I have made features Camper Crazy (C1578) clear stamp set with sentiments. 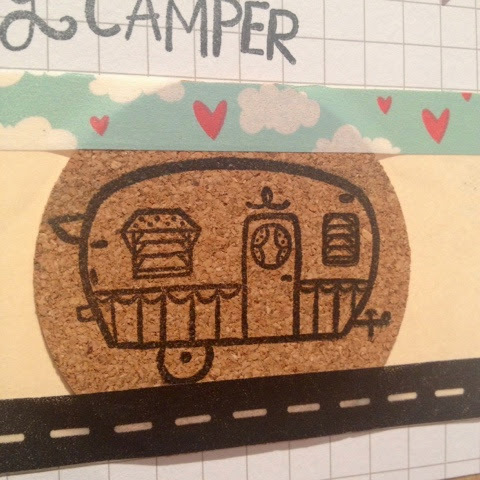 The designer series double sided paper that I used is Brushed (X7190B) and Wanderful (X7191B). 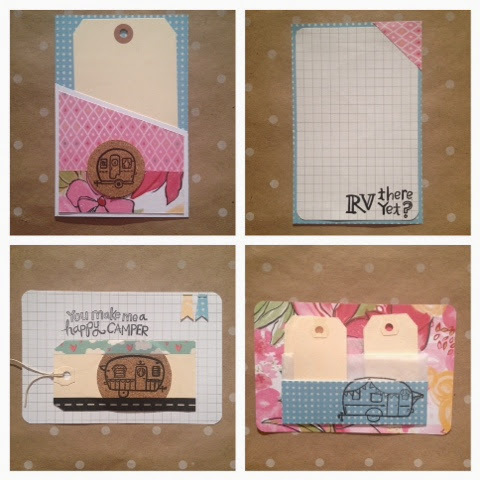 I love that the papers work together to give this set a completed look. 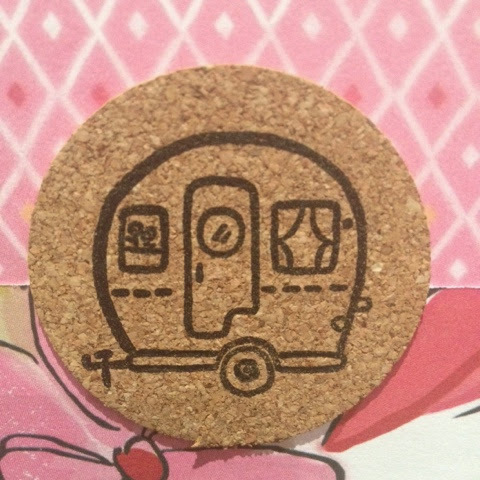 A close up of the stamped cork...so very cute. 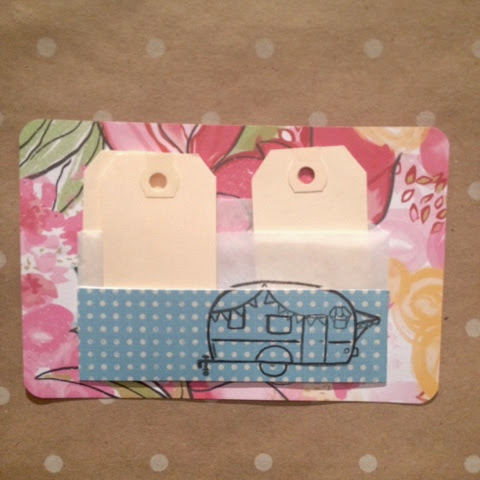 Until next week continue "creating something handmade"